Having completed the quest “The Runedown” which gave you your level 55 spell. The level 75 quest will first lead you to a friendly face in Marleybone, the Professor! Then, he will guide you towards obtaining the minions by first going to a tower in the depths of Crab Alley where you will fight one minion and one boss separately. 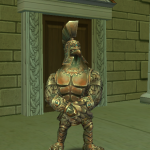 Finally, you will go to Stone Town in Zafaria where you will get to battle a version of the minion you will soon learn, and face a pesky boss right after! To recap, there are four (not so difficult) battles you have to do to obtain your level 75 minion. Observations: After some extensive testing, we can conclude that this minion loves to spam its Deer Knight! Second to that, Malduit will use Lord of Night and Poison. As can be expected, this minion won’t retain the pips for long, so casting high rank spells is far less likely. Observations: You would think it would heal a lot, but we were all wrong there! Sir Bedevere only heals when the health of someone on your side of the battle circle is reaching low levels. Also, don’t get your hopes high for a Rebirth cast because that happens very rarely. Other than that, one can say that it loves spamming Goat Monk. Observations: Perfection! I found this minion to be quite useful from testing. It has a high amount of health, and a spell deck like no other! The access to Stun and Earthquake are a powerful asset to this minion. However, do note that the cast rate is a bit low yet not impossible. Observations: The ideal companion for PvP… too bad right? Has quite the arsenal of spells in its deck and it knows how to use them. However, its not too big on attacking and when it does you can expect Sandstorm or the far more likely, Judgement. Observations: Powerful for attacking, but unfortunately that’s just about it. Doesn’t have a lot of useful low rank spells which is terribly needs as as soon pips accumulate for the tiniest of amounts, it will sure use them. RIP Fire Dragon as it gets cast once every red moon. 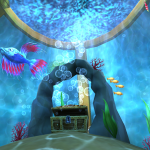 Observations: You would think that this cute little angler is the perfect minion for shielding, no? That is where you are wrong! I found Freddo quite a solid hitter with Blizzard spam, but unfortunately Frost Giant is rarely if ever used. Observations: The ideal fighting machine! While Mokompo has a lower lifespan than some of the other minions, it sure can fight. 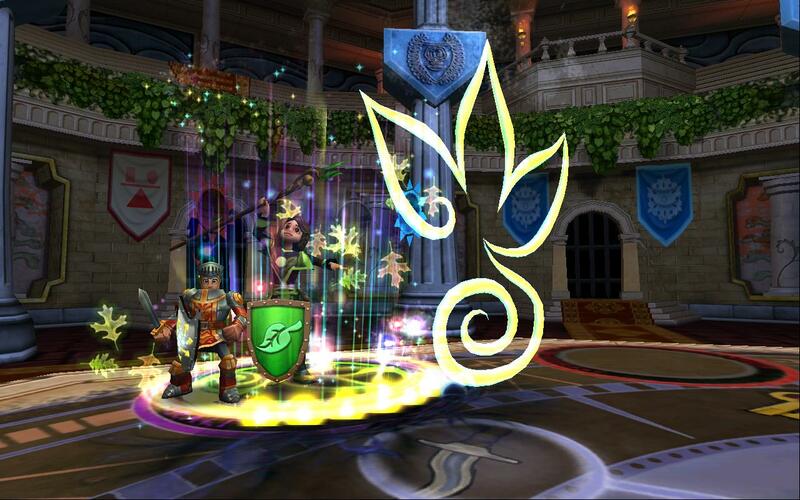 Storm Lord was a very commonly used spell followed by Tempest. What are your thoughts on the level 75 Minions?